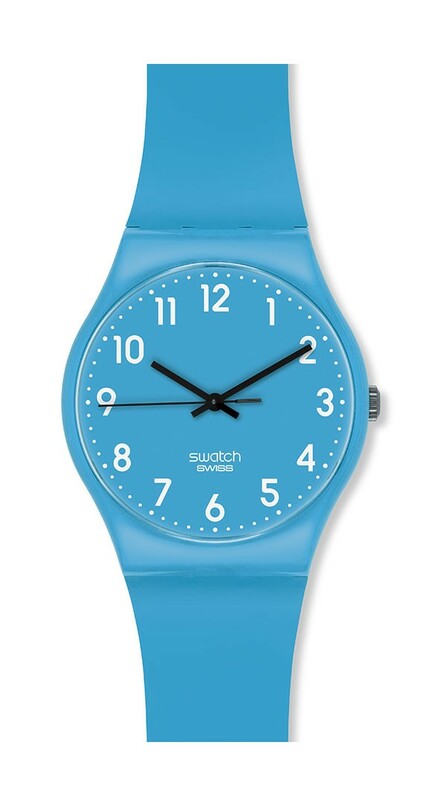 Your SWATCH® watch is warranted by SWATCH Ltd.* for a period of twenty-four (24) months from the date of purchase under the terms and conditions of this warranty. 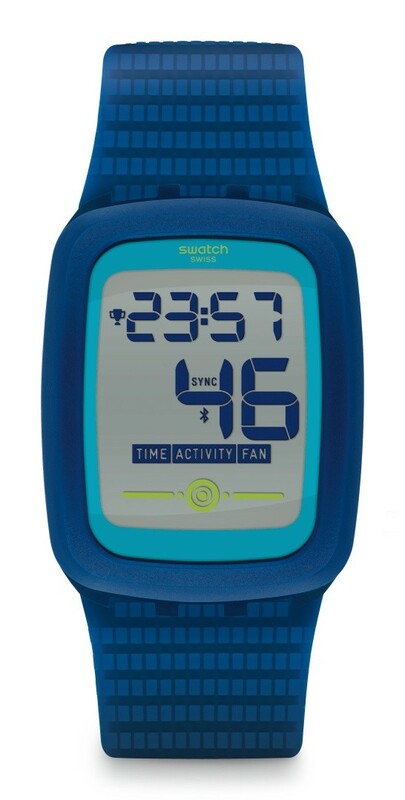 The international SWATCH warranty covers material and manufacturing defects existing at the time of the purchase of the SWATCH watch. 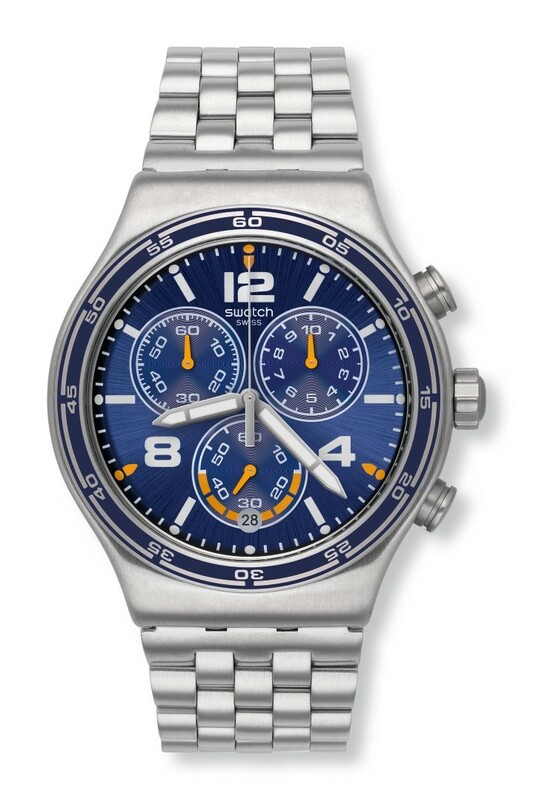 The warranty only comes into force if the warranty certificate is dated, fully and correctly completed and stamped by an official SWATCH dealer. 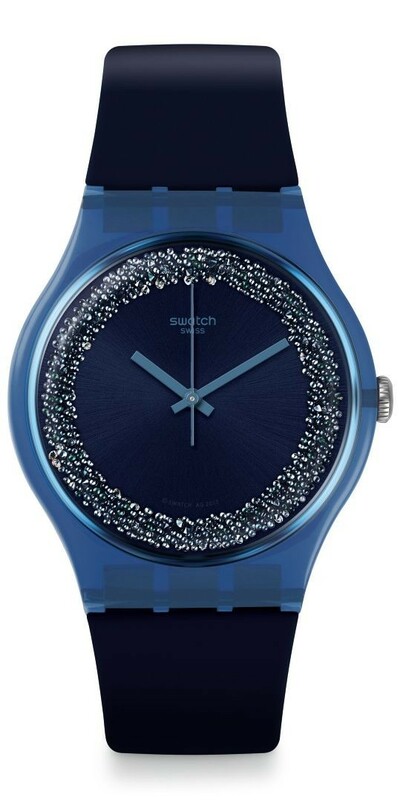 The SWATCH Ltd’s customer service ensures the perfect maintenance of your SWATCH watch. 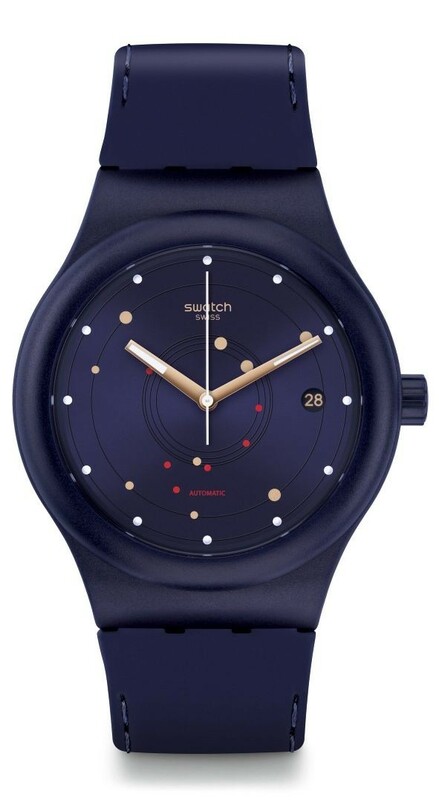 If your watch needs attention, rely on a SWATCH official dealer or an authorized SWATCH Service Center as set forth in the enclosed list: They can guarantee a service according to SWATCH Ltd’s standards. Your Flik Flak® watch is warranted by SWATCH Ltd.* for a period of twenty-four (24) months from the date of purchase under the terms and conditions of this warranty. The international Flik Flak warranty covers material and manufacturing defects existing at the time of the purchase of the Flik Flak watch. The warranty only comes into force if the warranty certificate is dated, fully and correctly completed and stamped by an official Flik Flak dealer. During the warranty period and by presenting the valid warranty certificate, you will have the right to have any defect repaired free of charge. In the event that repairs are improper to restore the normal conditions of use of your Flik Flak watch, or if you purchased a Flik Flak watch the case of which cannot be opened, SWATCH Ltd. guarantees its replacement by a Flik Flak watch of similar model. The warranty for the replacement watch ends twenty-four (24) months after the date of purchase of the replaced watch. - the Flik Flak watch handled by non-authorized persons (e.g. for battery replacement, services or repairs) or which undergoes alterations in its original condition beyond SWATCH Ltd’s control. 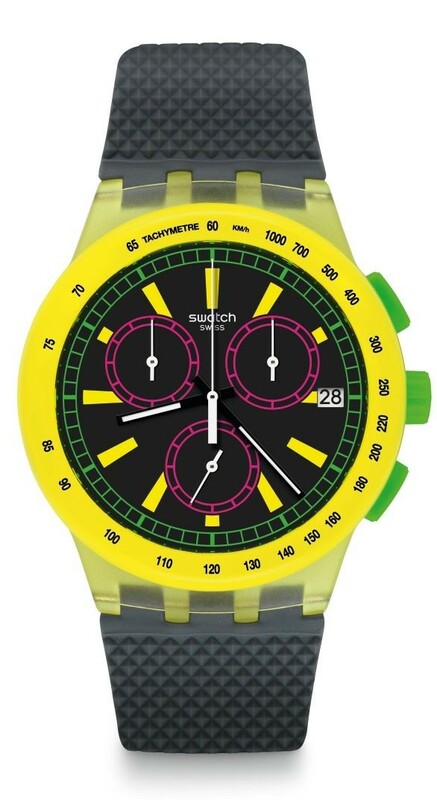 Any further claim against SWATCH Ltd. e.g. for damages additional to the above described guarantee is expressly excluded, except mandatory statutory rights the purchaser may have against the manufacturer. 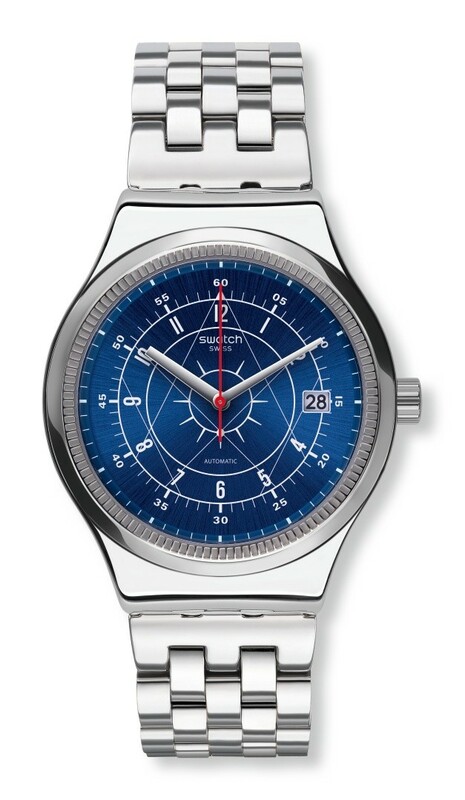 The SWATCH Ltd’s customer service ensures the perfect maintenance of your Flik Flak watch. if your watch needs attention, rely on a Flik Flak official dealer or an authorized Flik Flak Service Center as set forth in the enclosed list: They can guarantee a service according to SWATCH Ltd’s standards. Watch with hermetically sealed case and not repairable.